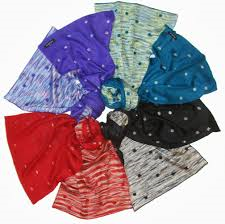 Scarf down one of thse babies from FRAAS, something and Jessica! FRAAS Reversible Scarf 060607 - $40 - available in four reversible shades: Petrol, Dark Red, Purple and Black of a super-soft viscose and acrylic mix that give you two looks in one scarf! Available at selected department and specialty stores as well as online at fraas.com and amazon.com or order by phone at 212-575-0191. 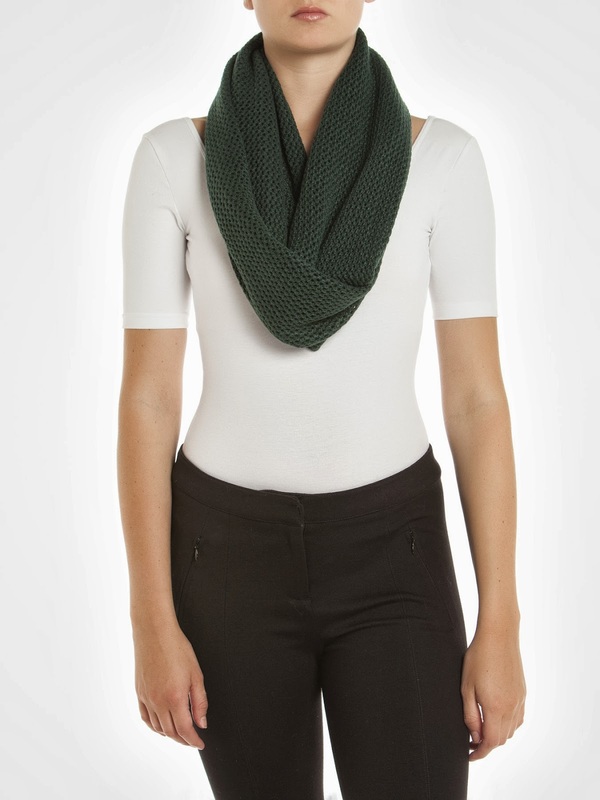 Jacob Crochet Infinity Scarf - $29.90 - in lots of perfect fall shades including Dark Green and Dark Burgundy - I like infinity scarves for how easy they are! Available at Jacob and jacob.ca. Jessica Woven Wrap Scarf - $19.99 - in ultra soft rayon and a flattering coffee bean shade - and at 22 1/2 x 73" it's easy to wrap it, tie it or just let it hang! Available exclusively at Sears and sears.ca.